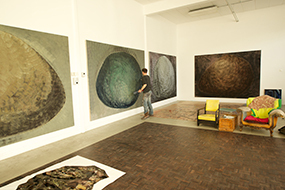 Robert Zandvliet at work by Michiel van Nieuwkerk for 21C Dutch Masters. 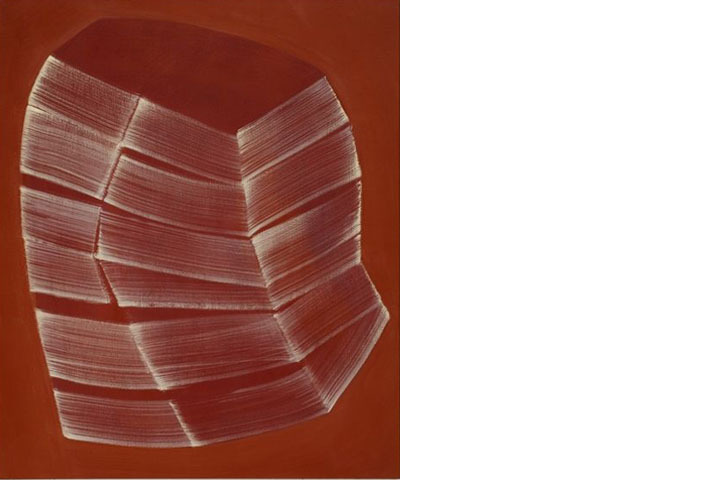 Robert Zandvliet, Seven Stones (Cha cha cha), 2013, egg tempera on linen, 172 x 144 cm, posted on BlouinArtInfo. 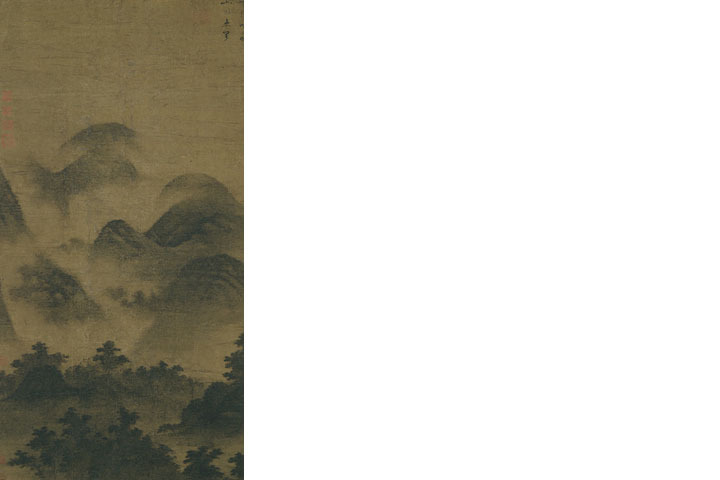 Tower of the Rising Clouds (雲起樓圖) , hanging scroll, ink on silk, 150.0 x 78.8 cm, Freer Gallery of Art, Washington, D.C. Courtesy of the Smithsonian Institution, Freer Gallery of Art, Washington, D.C. Attributed to Mi Fu (米芾, 1051-1107), Song Dynasty (960-1279).